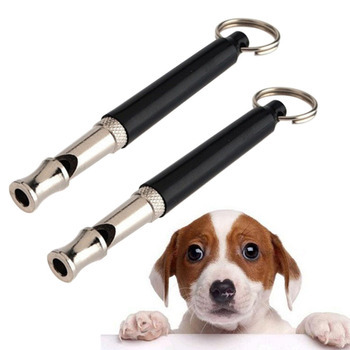 This is a wonderful training tackle for pet training. 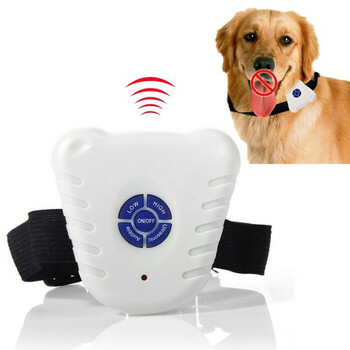 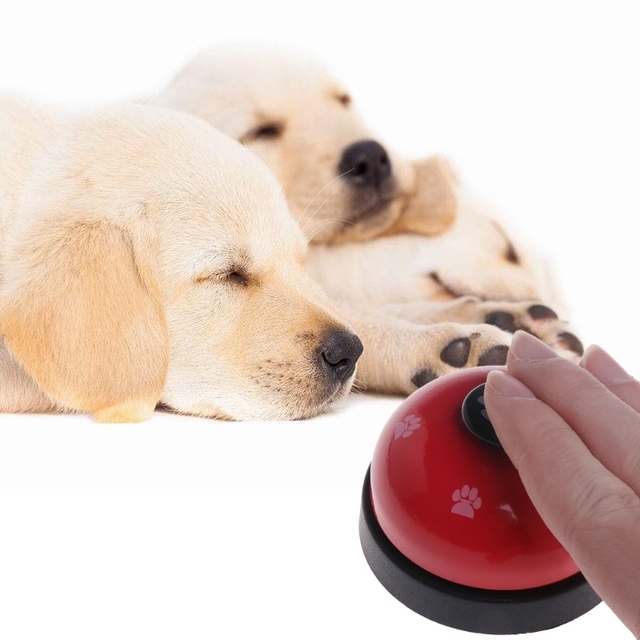 Clear sound will be better for pets. 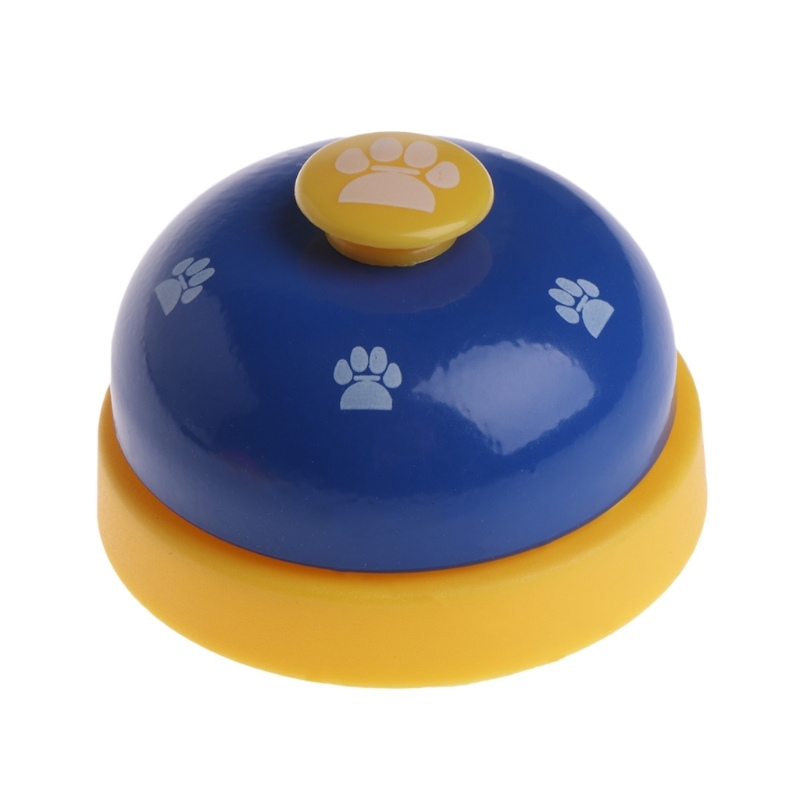 Footprint design is perfect for dogs. 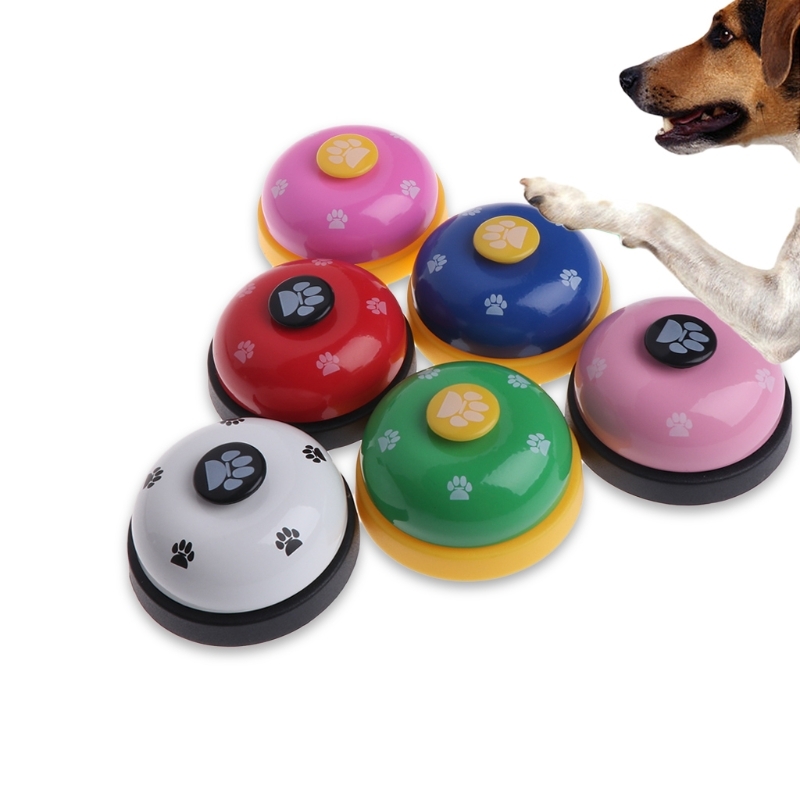 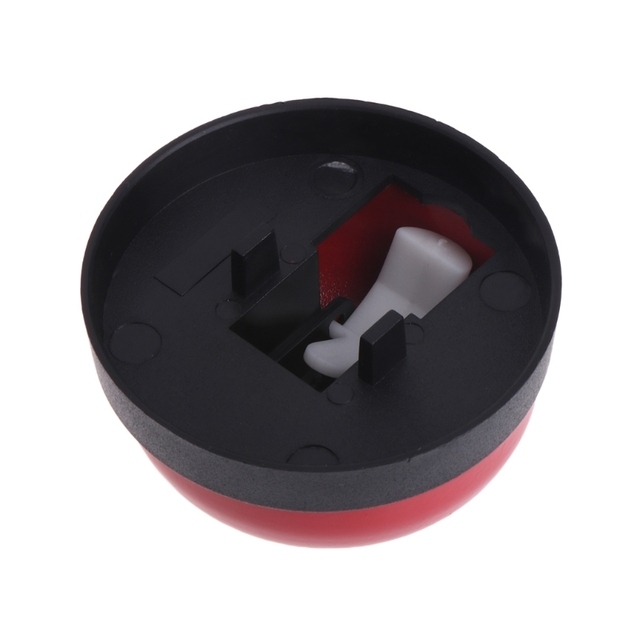 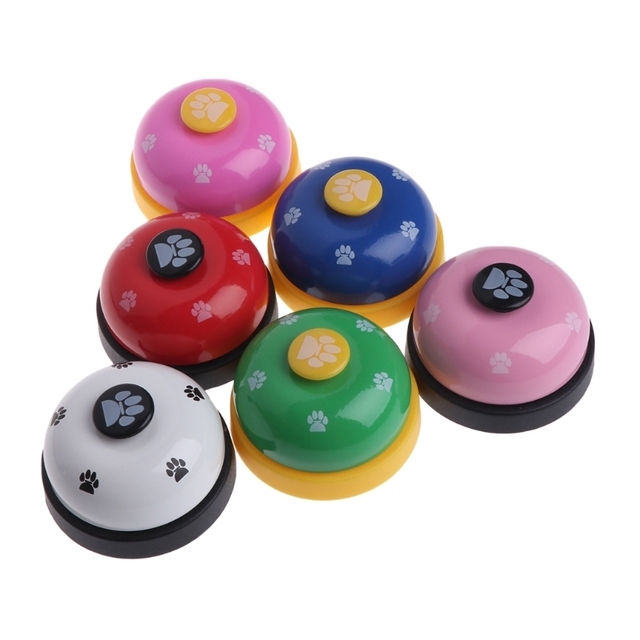 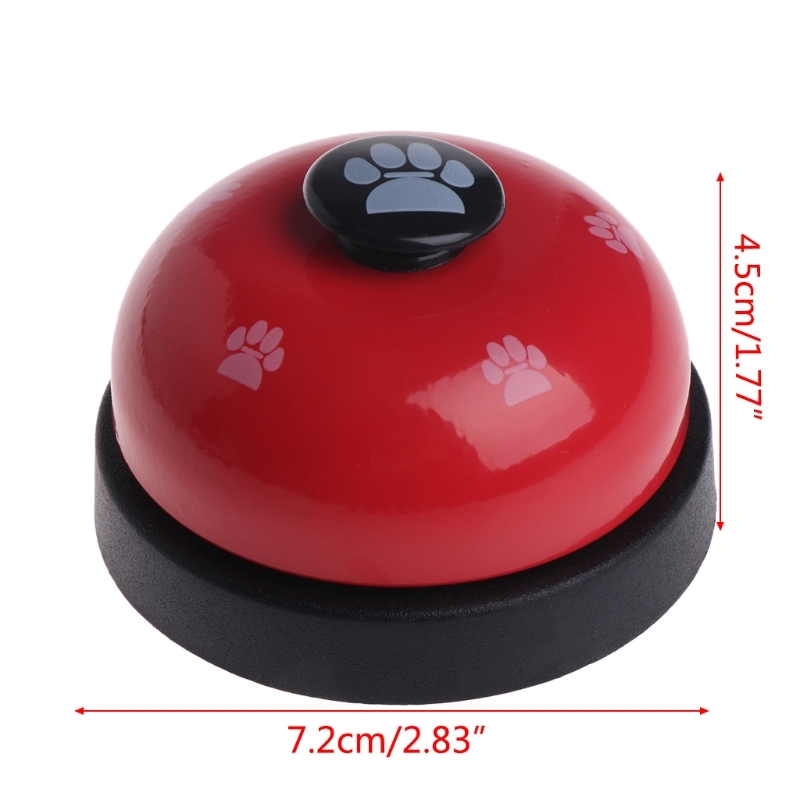 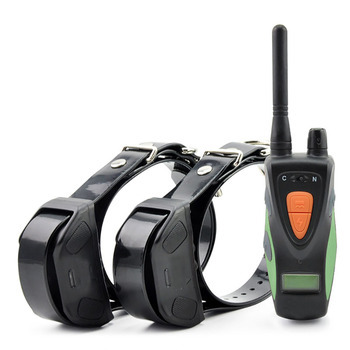 1 pc of pet training bell only,other accessories demo in the picture are not included!